Hey Cyber-Azn... what i need to do on first BL mission? i cant belive not alot of u guys came online yesterday..was very boring for me AND ITS BEEN 3 DAYS AND MY 20k ZP HAVENT SHOWED UP YET!! THATS THE LAST TIME IM BUYING ZP FROM MAIL. AZn thx alot for the signature ur really really really sweet thx alot !!! Azn u have a msn ? if ur talking about the picture and my name, its my signature. everytime i write something and send it always does it. [from mattycash65-Cash-Killer] Azn-Pro how do u put your name on the end uf ur writing ?? 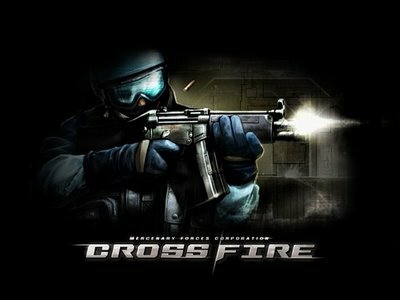 Now all works crossfire fix it fast ! From:[mattycash65:Cash_Killer]Did We can see our points in this site ?